Esteteca is a stylish and comfortable Salon we will have you relaxed and ready to be pampered in no time, you will leave feeling and looking amazing. Our team strives to ensure your visit is the best experience. Passion and professionalism for the hair industry are our elements on which we thrive. 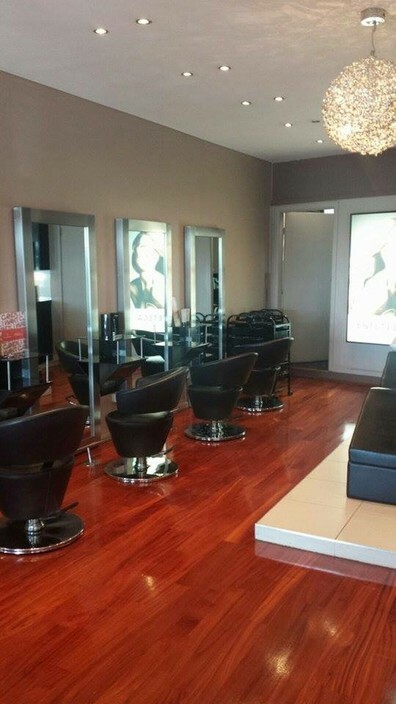 We would love for you to come in and receive the ultimate hair experience at Esteteca. 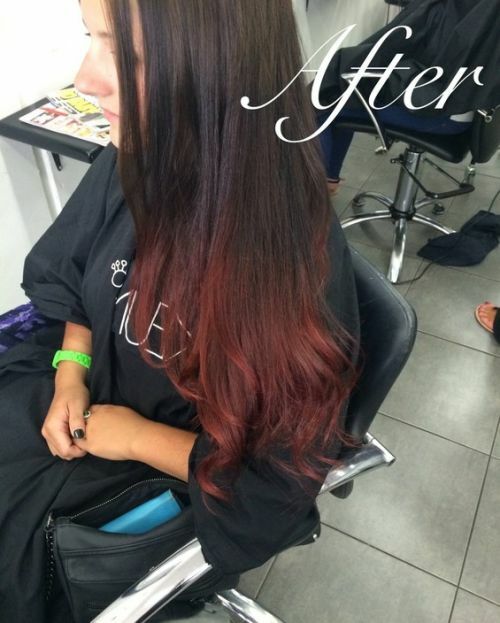 We are located in a salon called Razzle Dazzle in Narellan. We do hair and spray tan. Mobile spray tans are also available!